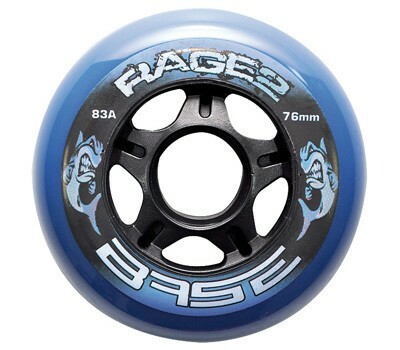 These wheels are suitable for hockey skates, which are driven outside. They are available in three different sizes and are each supplied in 4-pack. Please select below the desired size (wheel diameter).